My primary interests are the processes that generate spatial complexity in ecosystems, in the form of spatial patterns, aggregations and fronts in marine intertidal ecosystems. I study the principles that underlie these processes, and how the pattern forming processes affect ecosystem functioning. The focus is on self-organized spatial complexity, e.g., patterns and other spatial structures that result from the interactions between organisms, or between organisms and their physical environment. Examples of systems that have such patterns are mussel beds, arid bush lands, and salt marshes. Identification of the unifying principles that explain spatial patterns in a wide range of ecosystems is an important goal of my work. I build on the work of Alan Turing (the activator-inhibitor principle of pattern formation), Albert Einstein (Brownian motion resulting from interactions between organisms, or atoms in Einstein’s case), and John Cahn (the phase separation principle from material science, explaining aggregations of animals). Scientific results are not always easily accessible for the general public, creating a communication gap between science and society. To bridge this gap, I use modern computer graphics to visualise my self-organisation models, and to depict how the ecosystems would actually look like. See the sections Virtual ecosystems and in the section for Msc students looking for project opportunities. Integration of experimental and mathematical approaches is an important characteristic of my work. I try to develop general concepts that should work in many ecosystems, but provide clear-cut examples of these concepts in my study systems (mussel beds, salt marshes, intertidal flats), and try to experimentally test both the assumptions and predictions of these models. 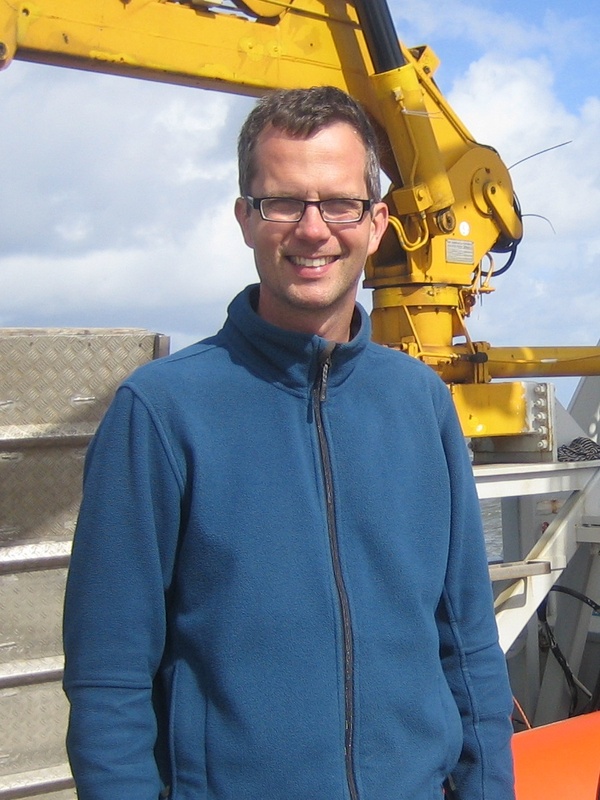 I am a member of the Spatial Ecology group at NIOZ-Yerseke since 2002, first as a postdoc researcher, and as a tenured senior scientist since May 2007. Since November 2011, I am honorary professor at the University of Groningen. My area of expertise is the spatial ecology of intertidal ecosystems, and spatial ecology in general.